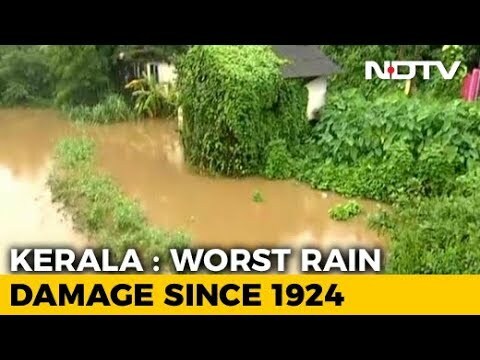 Efforts to rescue people stranded in their homes in several parts of Kerala are on war-footing with all the three defence forces, the NDRF and private groups working all through the night. The Southern Naval Command has suspended all training activities and deployed all its available resources for the rescue operations in the flood-hit state. Beaware! Foods That Should Not Be Refrigerated!